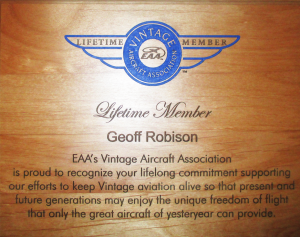 You must be an EAA Lifetime Member to become a Vintage Lifetime Member. 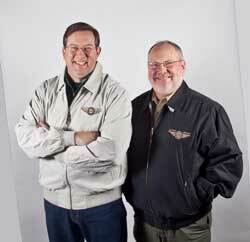 A VAA Lifetime Member becomes part of an exclusive group of aviators who have chosen to act as stewards of vintage aviation and the backbone of VAA’s and EAA’s mission to support the passionate pursuit of flight. 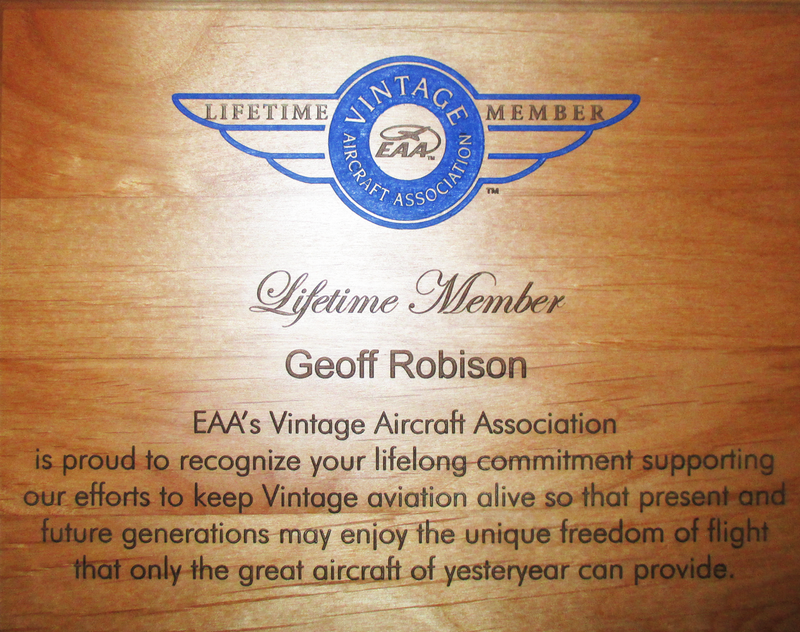 VAA Lifetime Members lead by example through their demonstrated dedication to aviation’s future. And with their help, and yours, VAA can preserve the unwavering spirit of more than a century of aviation pioneers, innovators, and heroes. But more importantly, you’ll receive the knowledge and pride that you’re contributing to the future of flight and expressing an unsurpassed dedication to aviation. Become a Vintage Lifetime Member TODAY!